The young ladies below have accepted to play the "Before / After" game of Photoshop digital retouching... breathtaking ! Realizing a photo touch-up like the ones below, takes about 7 hours of work. Each element of the face, the skin, hair, and colors need a deep and precise work. The final result is supposed to look natural and sophisticated. 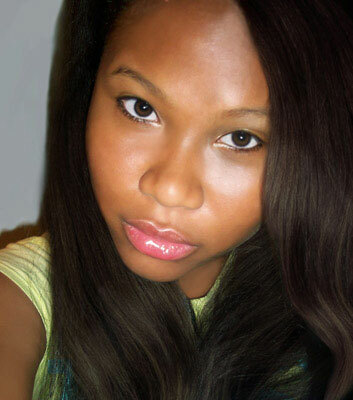 I accept commissions of photo touch-up or photo manipulation. Beautify your wedding pictures, or any other photographs, for a professional finish and a high quality result. Private individuals, models, photographers, agencies, don't hesitate to contact me for an estimate of your projects.